On the map, Daytona Beach is a typical Florida East Coast city with a barrier island, wide beaches, and an inland town and residential area, known for its motor sports, beach racing, and the world-famous Daytona International Speedway. But this metro area starts with the name “Deltona”, one not familiar to many outside the state but actually the largest of the three cities in this metro area. 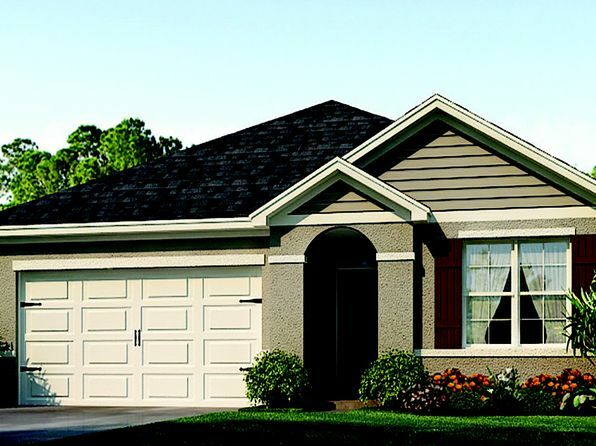 Deltona is located some 25 miles inland along Interstate 4 about half way between Daytona and the booming metropolis of Orlando. 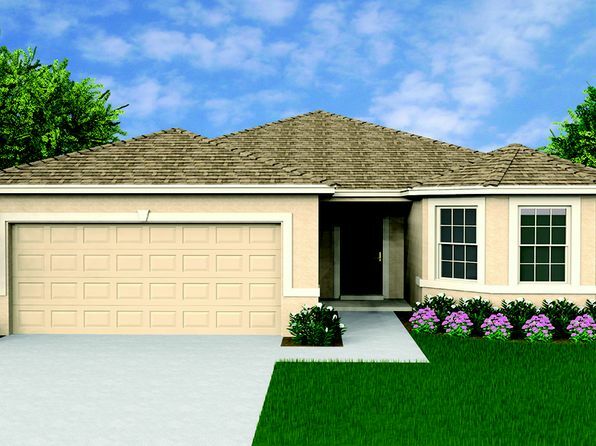 Having incorporated in 1995, it serves mainly as a bedroom community for both Daytona and Orlando, with affordable housing, much of it in planned communities and developments, and a high percentage of permanent residents. It is not a tourist place, and in fact, seems to hide behind lakes and woods from touristy Orlando and from the coast. The more famous Daytona has distinguished itself as the “birthplace of speed.” Upholding a long tradition, one can still drive on the beach where land speed records were once set—however, speed limits are now in effect. Good arts and culture amenities and the usual assortment of watersports are on hand. Ormond Beach has a similar profile – minus the auto sports – to Daytona. Some commute 50 miles to Orlando or to other coastal cities, explaining in part the recent uplift in employment figures. 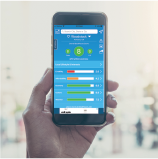 Cost of living, once a big plus for the area, and home prices in particular, have risen rapidly, but the area is still relatively more affordable than most Florida East Coast areas. Wide, white sandy beaches dominate the coastline. Coastal vegetation is low scrub and palm trees with evergreen, live oak, and magnolia forests inland. Summer temperatures, while reaching 90 degrees or above during the late morning or early afternoon, tend to diminish in the afternoon with sea breezes and frequent afternoon thundershowers, both lowering temperatures into the 80s. Winters are mild with a few cold-air invasions. Long periods of cloudiness and rain are infrequent. While hurricanes do occur, they are not considered a great threat at this latitude. 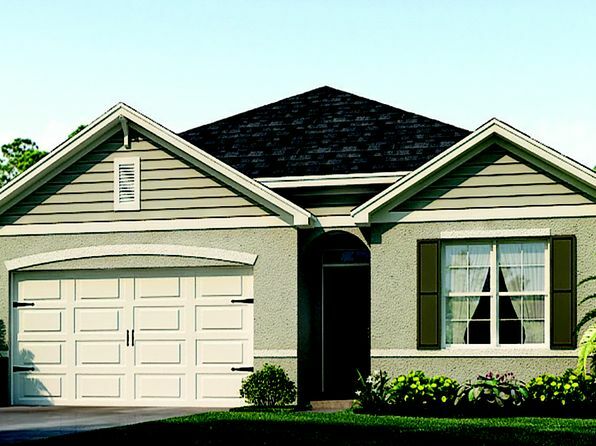 The median home price in DeBary is $234,700. Browse Homes in this Range. 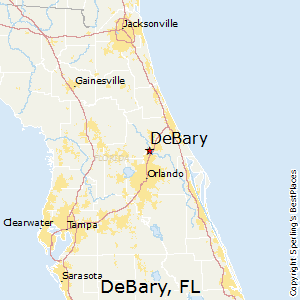 Compare DeBary, Florida to any other place in the USA.